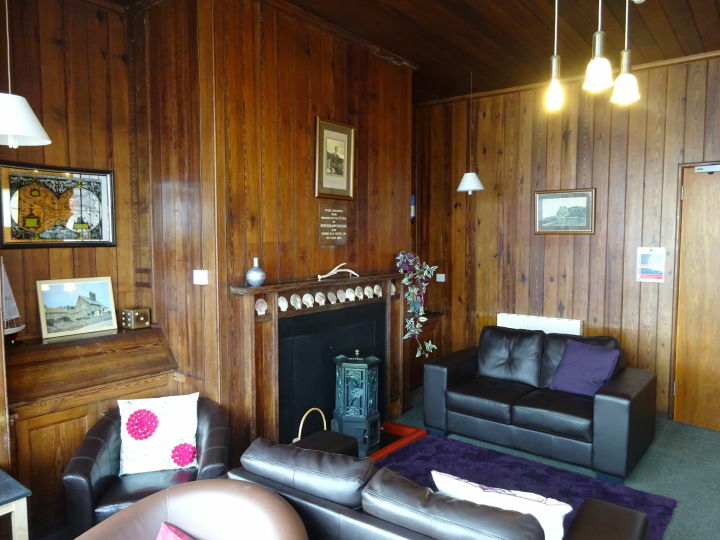 A former hunting lodge with spectacular views over the sea and mountains and a golden sandy beach on its doorstep. A cosy former hunting lodge located next to the sea with good facilities and wonderful views over Gairloch and the Torridon Mountains. With sandy beaches nearby and boat trips to watch whales and dolphins, there’s lots to see and do. 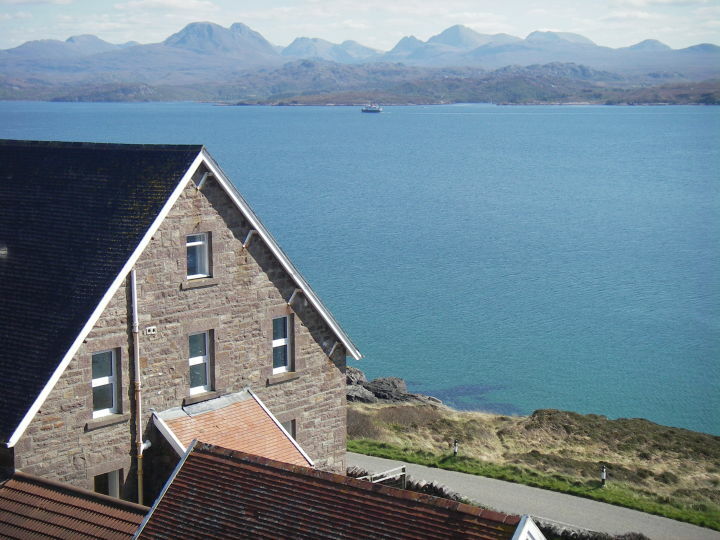 Gairloch also boasts fine pubs, coffee shops and local seafood., Gairloch Carn Dearg Youth Hostel is a cosy former hunting lodge situated on the northern shore of Loch Gairloch with magnificent sea and mountain views. 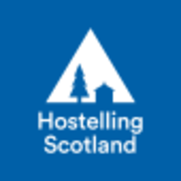 Built in the 1880's this is one of the oldest Youth Hostels within the Hostelling Scotland network. 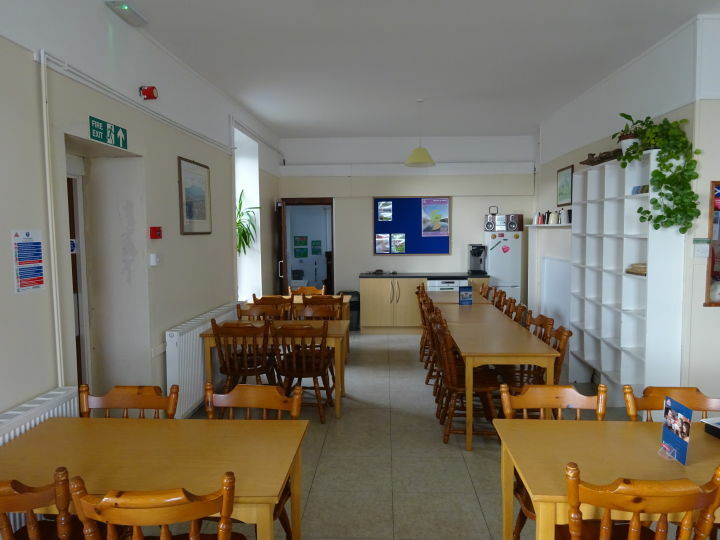 Gairloch Carn Dearg Youth Hostel is a popular choice with groups, families and individual travellers looking for budget accommodation and a popular stop-off point for many cyclists. 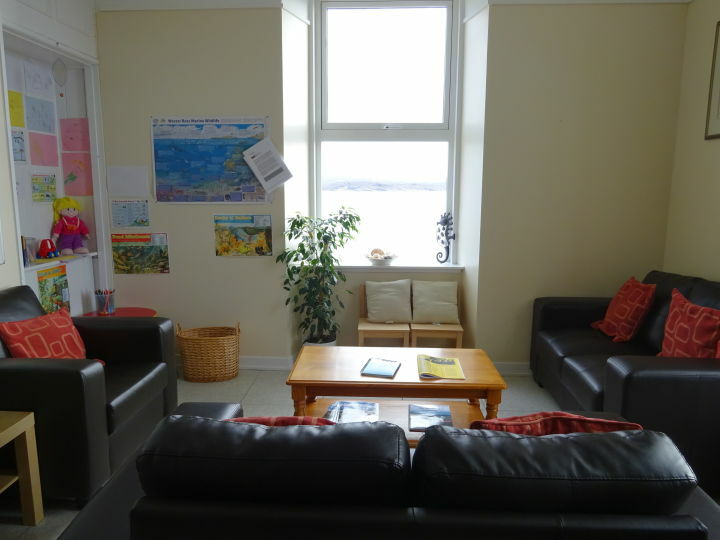 We are an ideal place to explore the West Coast or to rest on a journey to or from Skye. 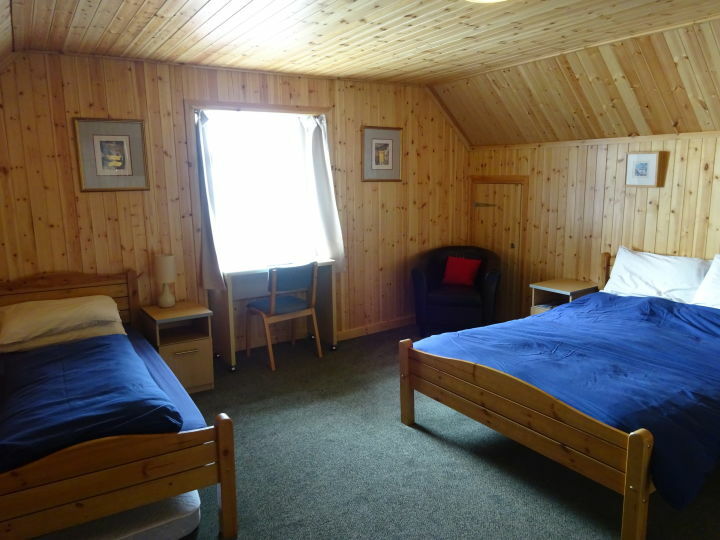 Gairloch Carn Dearg offers a good range of facilities including an excellent dining room, a well-equipped self-catering kitchen, laundry and both multi-share and private bedrooms. 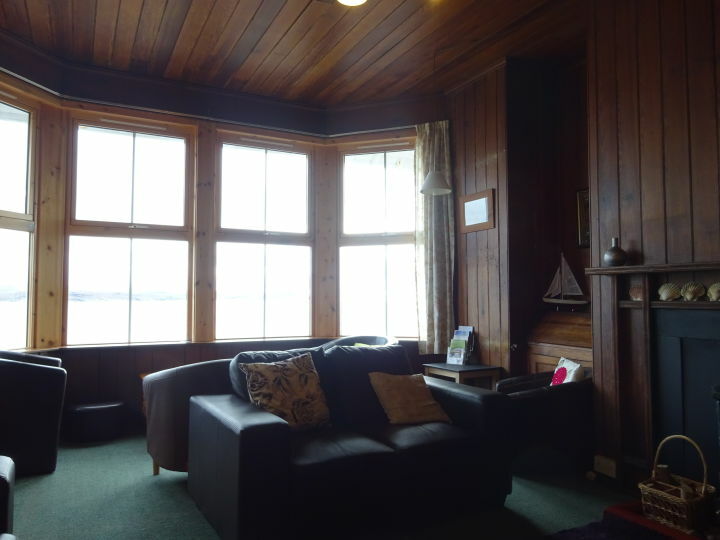 The most commented on feature by our guests is the lounge which boasts stunning panoramic views of the Torridon hills and Loch Gairloch. There are excellent sandy beaches on our doorstep and boat trips to watch whales and dolphins are available in the village. 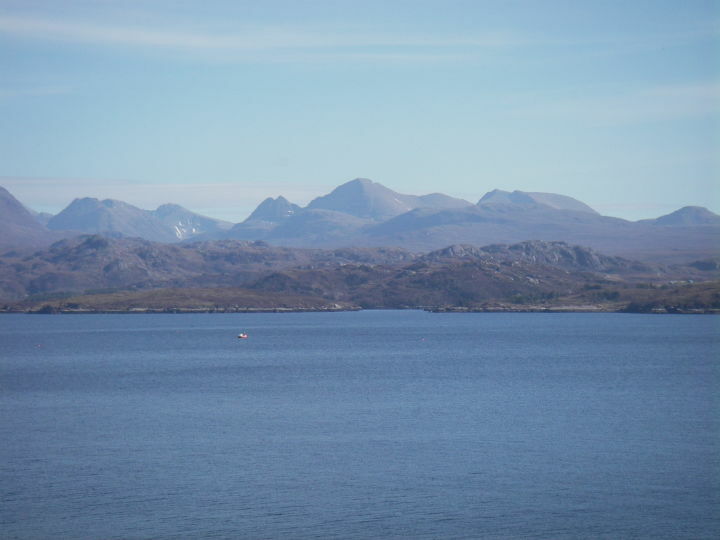 Gairloch is one of the top five Scottish Marine Life Watch destinations with dolphins, whales, otters and other wildlife spotted from the Youth Hostel. The village also boasts fine pubs, coffee shops, restaurants, fresh seafood, a weekly market, an award-winning heritage museum, visitors centre and leisure centre. 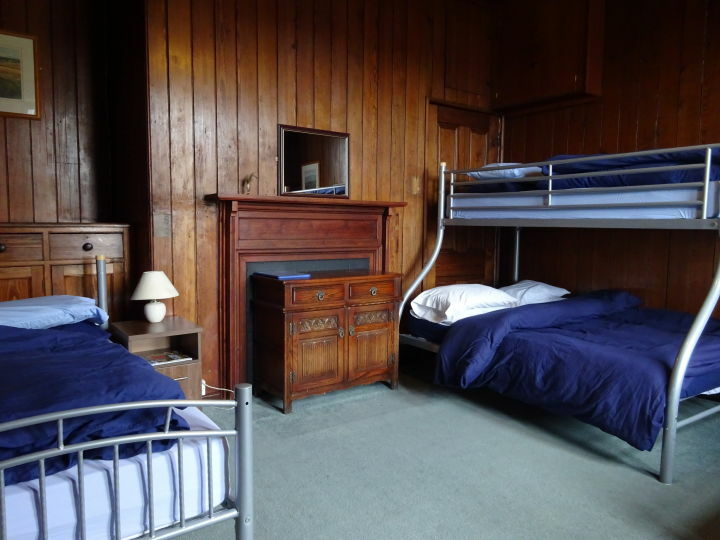 As well as being convenient for the famous Inverewe Garden there are also many fine mountains only a short drive away, including Beinn Eighe, Britain’s first National Nature Reserve, and the Torridon range. 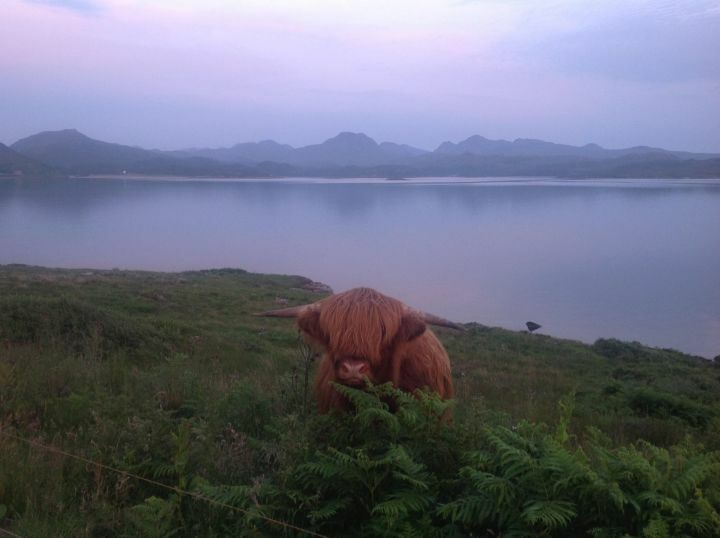 Other local activities include pony trekking, kayaking, fishing, golf and traditional distilling. 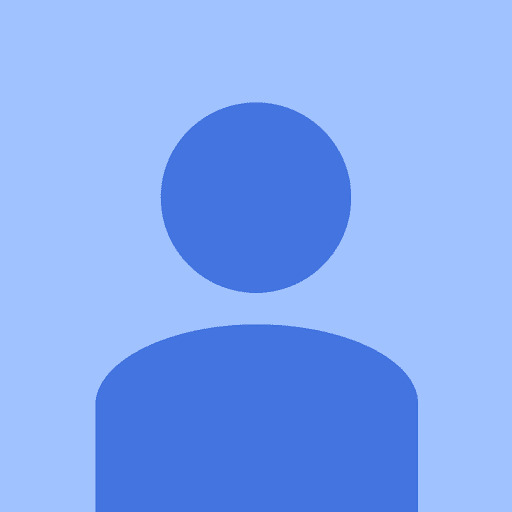 Bei Buchung wurden 10 % für emembership vermerkt, diese Prozente würden uns verweigert. Wie kann das nachträglich erledigt werden. Zur Sicherheit: In der Küche wurde der Rauchmelder aktiviert, dies war im Rest des Hauses nicht zu hören.